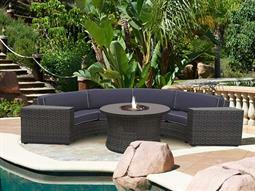 Forever innovating, forever growing, and forever improving your home and garden: that’s what Forever Patio stands for. 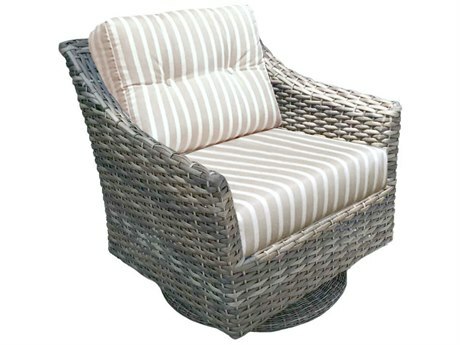 For more than 10 years, the company has been offering innovative products coupled with quality craftsmanship to help home and business owners find the perfect furniture for their outdoor spaces. 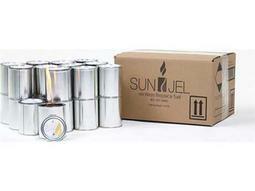 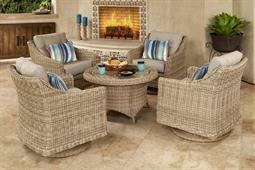 The brand is committed to quality and its products are long-lasting. 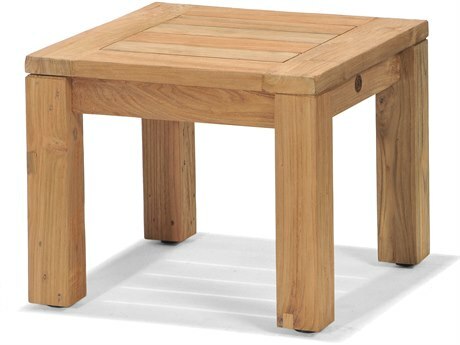 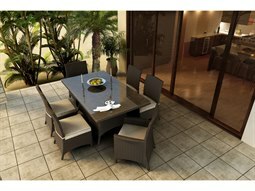 Durable enough to last year after year, PatioLiving has a wide selection of the brand's furniture to choose from to ensure you find the set that you will love forever. 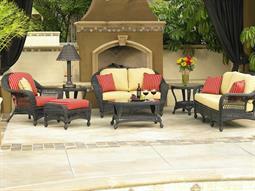 The brand is committed to quality and value and their collections reflect that. 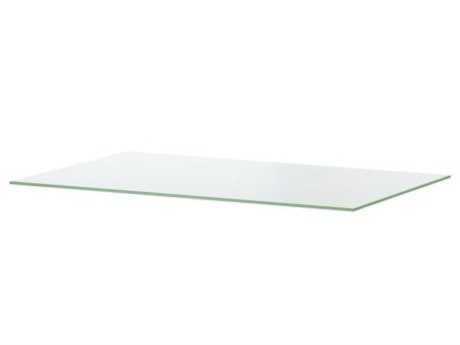 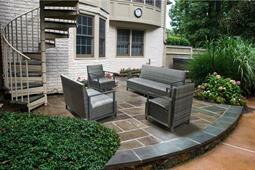 Every product that the company builds is made from the highest quality materials and has a cutting-edge design. 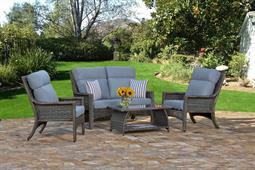 Unrivaled for comfort, durability, and functionality, The brand settles for nothing less than the best. 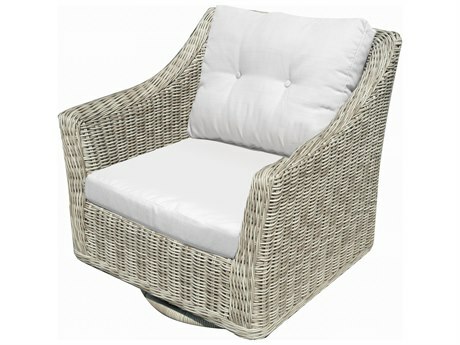 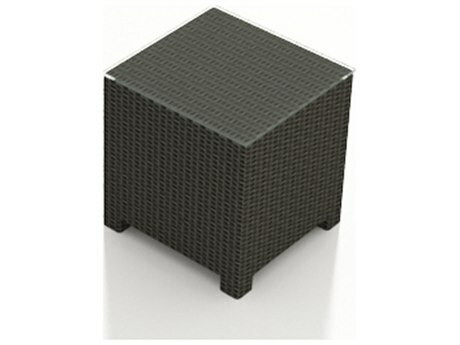 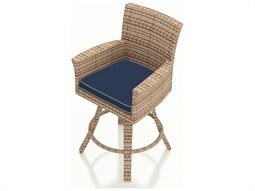 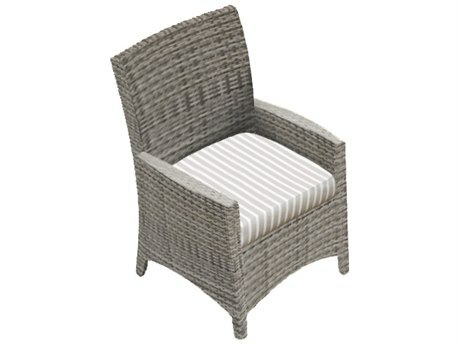 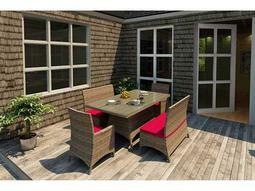 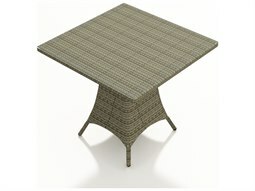 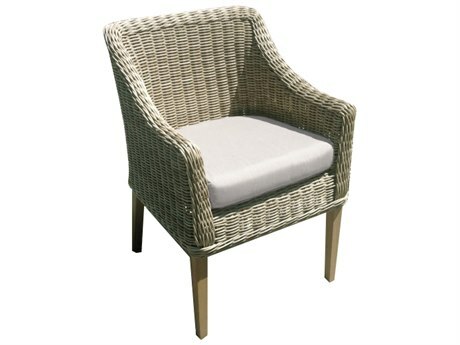 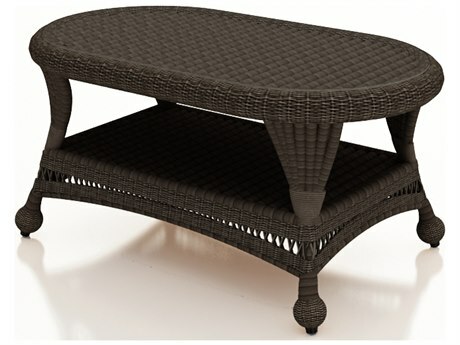 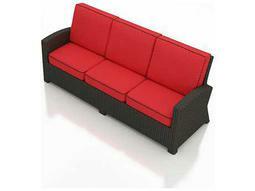 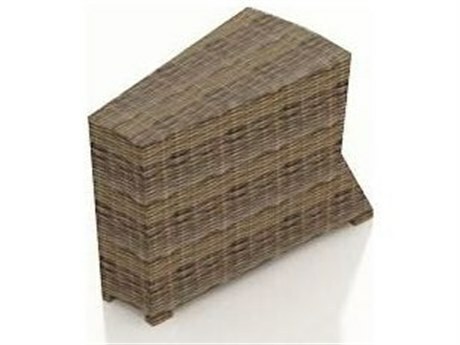 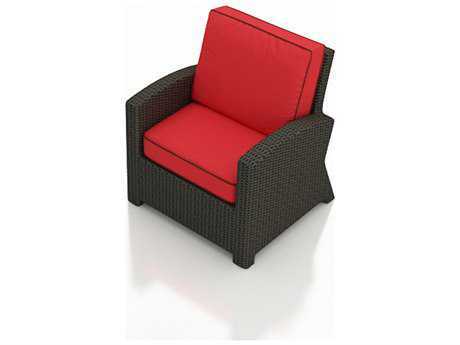 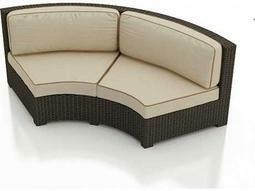 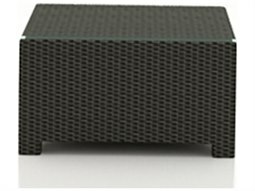 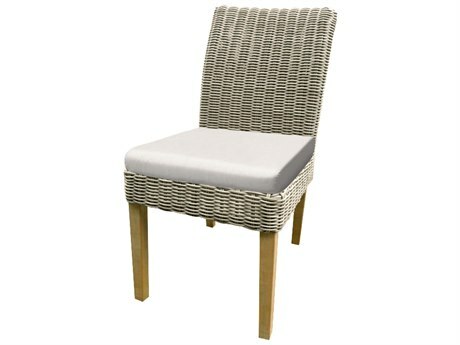 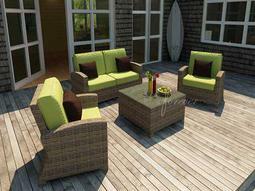 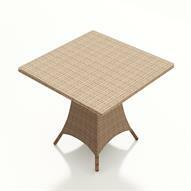 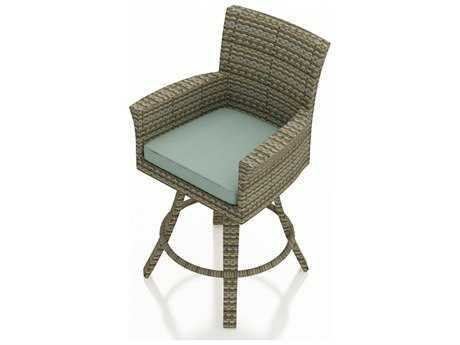 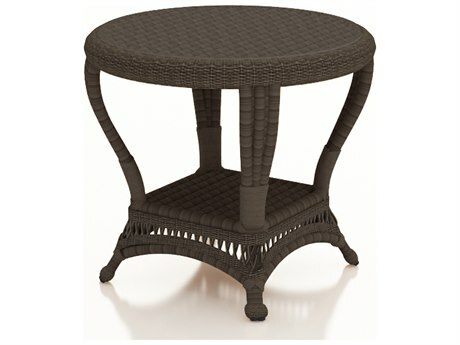 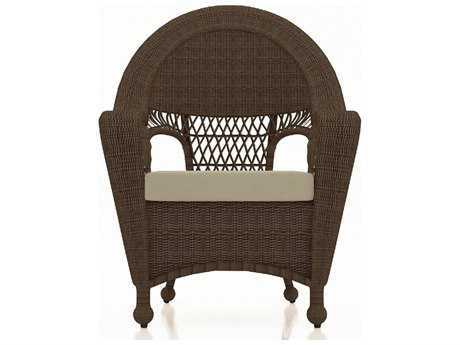 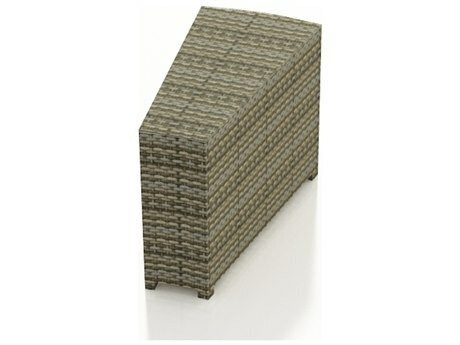 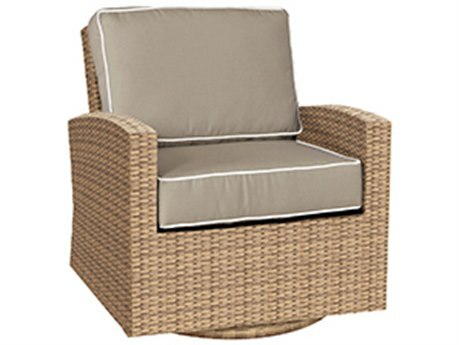 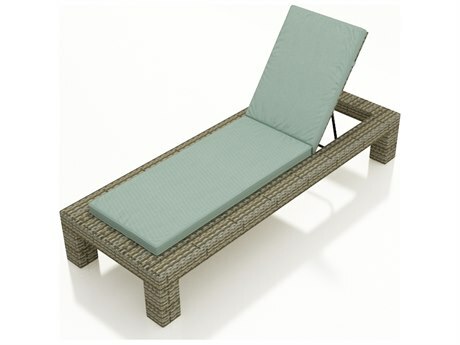 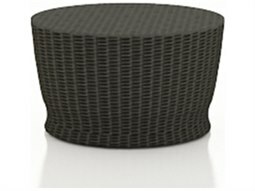 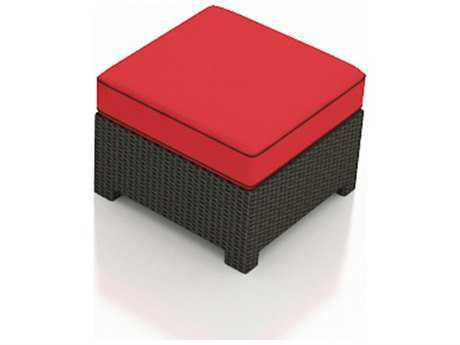 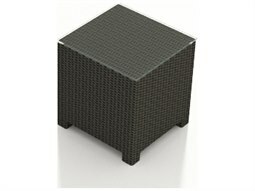 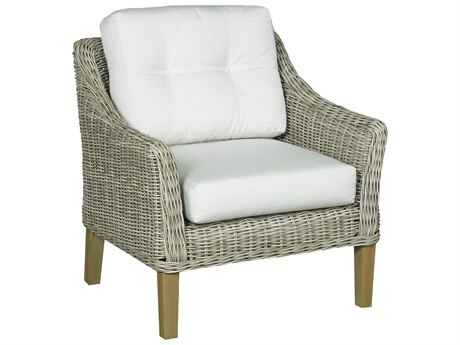 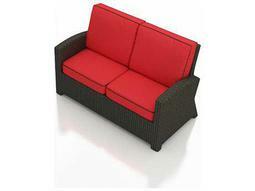 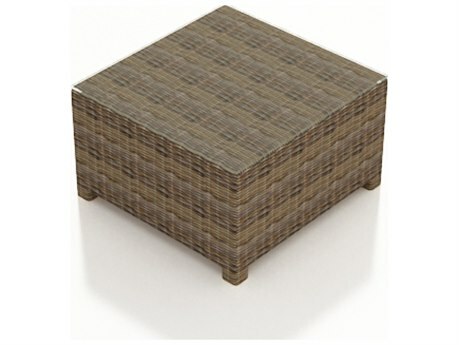 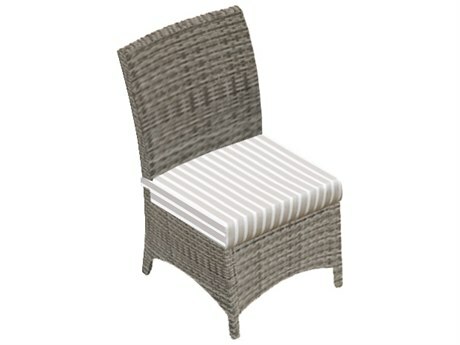 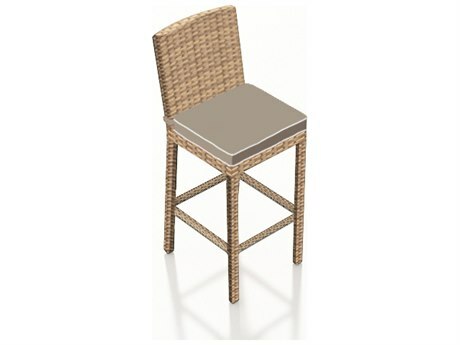 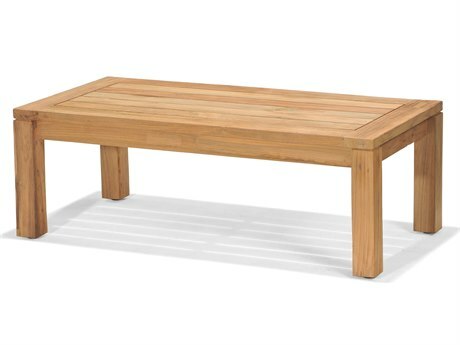 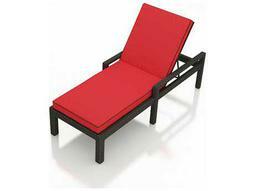 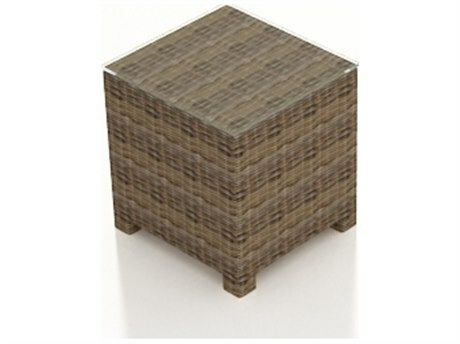 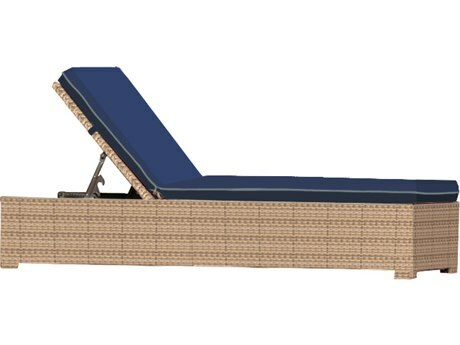 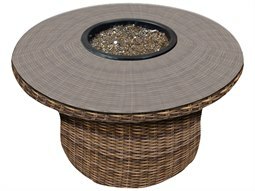 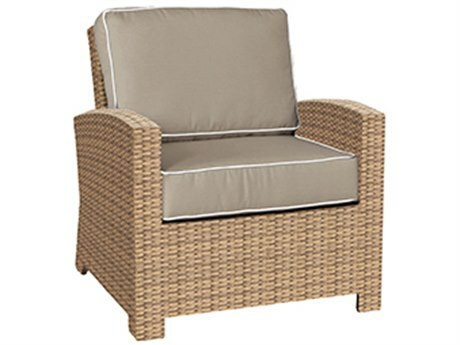 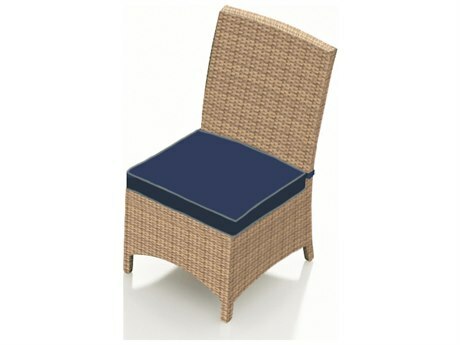 The company has a large amount of outdoor lounge sets and dining sets all made from a durable synthetic wicker material. 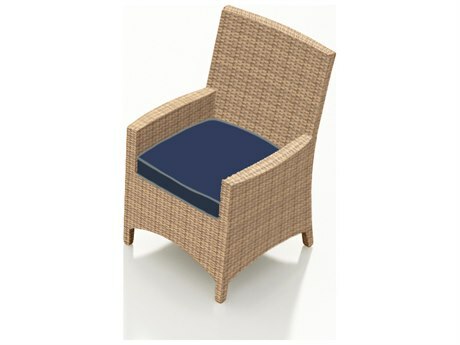 Forever Patio uses ‘all-weather-wicker’ for its products because of the material’s UV inhibitors, durability, and resistance to fading and cracking. 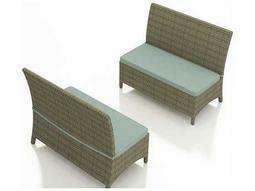 For individual pieces, the brand offers furniture such as lounge chairs, chaise lounges, dining chairs, bar stools, loveseats, benches, lounge beds, sofa, swings, ottomans, bar tables, dining tables, chat tables, coffee tables, and end tables. 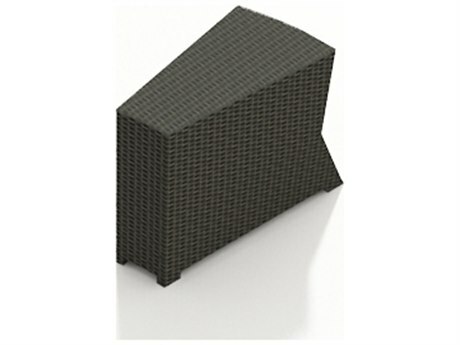 Forever Patio also has a wide range of accessories from bars and patio covers to pillows and storage racks. 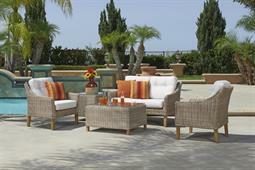 The company’s Cypress collection exemplifies the brand’s commitment to comfort and quality. 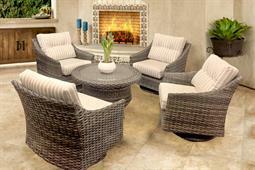 The Cypress Collection has many lounge sets, proving you with ample seating space for quests. 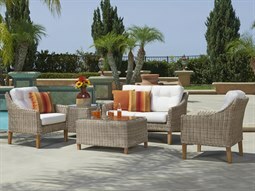 The Cypress Collection’s traditional-style wicker products combined with modern frames offers a refreshing juxtaposition. 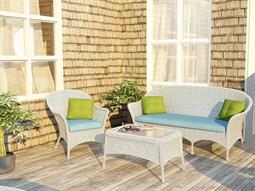 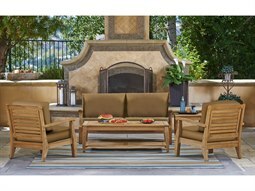 The Cypress Collection’s pieces have plush cushions make them incredibly comfortable outdoor seating choices. 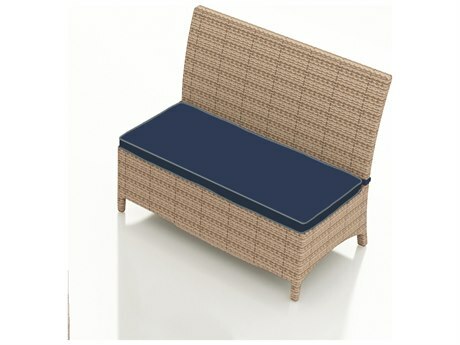 The collection’s cushions are made from fade and mildew resistant Sunbrella® fabric, and are available in a wide selection of colors for maximum customizability. 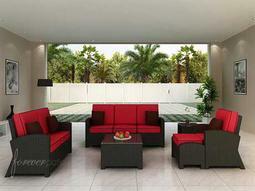 The brand has products available in every style from modern to contemporary. 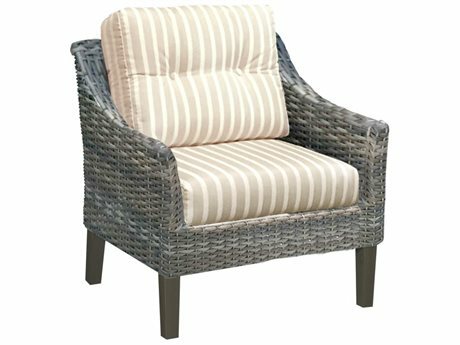 The company’s pieces break down the barrier between outdoor and indoor, bringing stylish pieces fit for a living room to your patio. 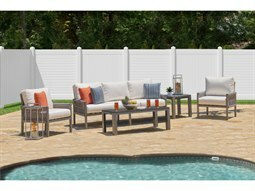 The flexibility of Forever Patio furniture’s design styles and their customizable options ensure there’s a set that compliments every home. 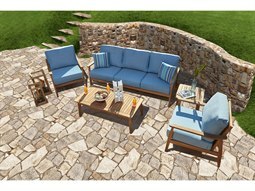 Much of the brand’s collections are customizable, allowing customers to have a final say in the appearance of their furniture. 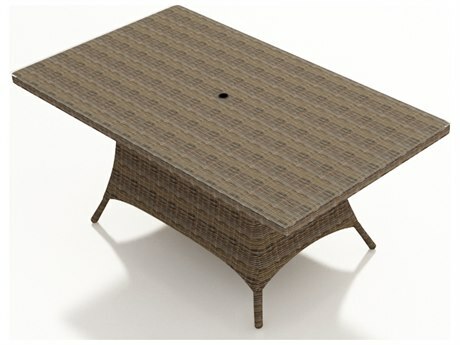 From finishes to welts to fabric options, you can design your outdoor furniture to match your personal style. 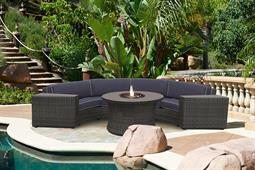 The brand's name is no coincidence; its products are designed to last for generations. 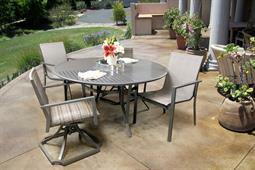 Forever Patio furniture can stand up to the harshest weather conditions, and is extremely durable. 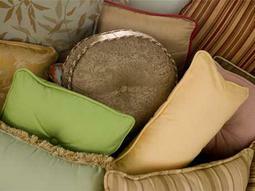 Investing in a piece from the brand is like investing in dependability. 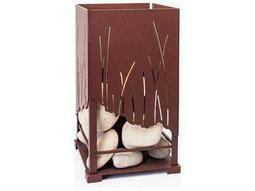 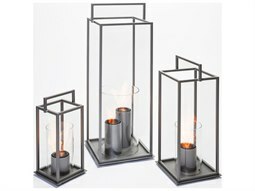 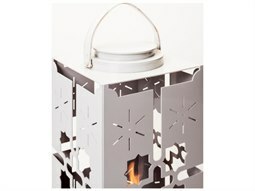 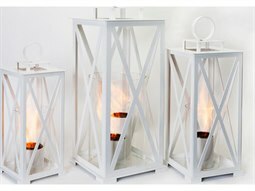 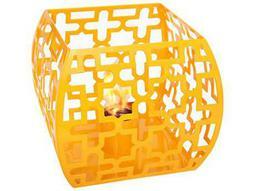 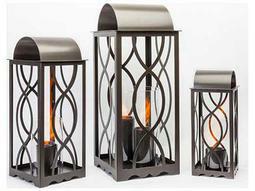 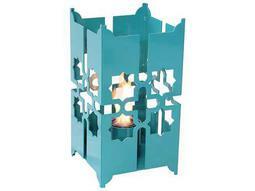 This brand will add style and sophistication to your outdoor space, commercial patio, or cozy sunroom. 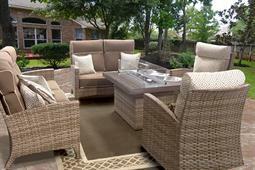 Wherever you’re hoping to place your Forever Patio furniture, we’ll guarantee you’ll love it forever.